Vodafone has revealed that he has brought a new offer for his postpaid users. Vodafone India is offering a free subscription of Zomato Gold for free on receiving a plan above 499 rupees. Even before this, the company has given free Amazon subscription to users, in which the Red Postpaid Plan was getting started from Rs 399 for the users. Another thing that the user needs to pay attention to is that Zomato Gold is available only for postpaid subscribers. Vodafone has revealed that he has brought a new offer for his postpaid users. 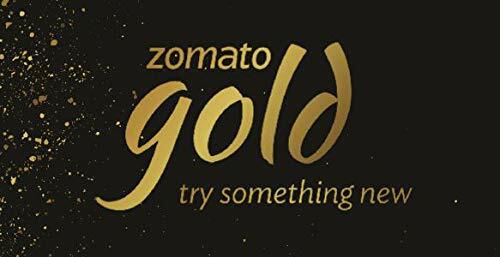 Vodafone India is offering a free subscription of Zomato Gold for free on receiving a plan above 499 rupees. 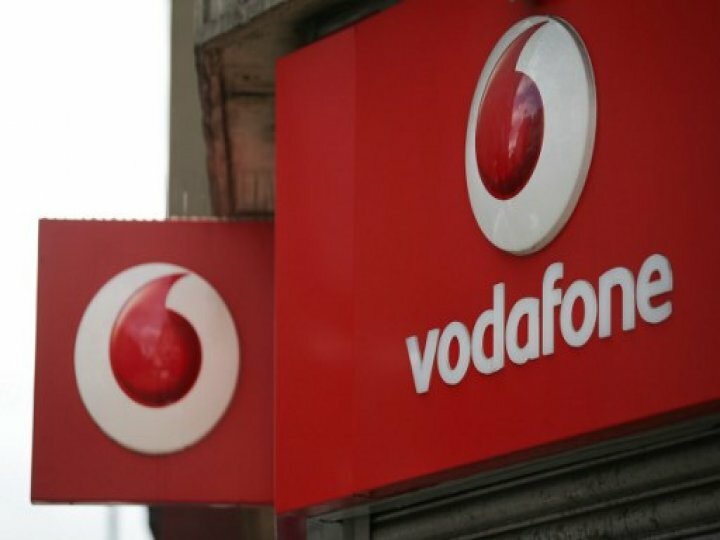 Users will get this facility for up to 6 months, including Vodafone Red Postpaid Customers. This means that any Vodafone Red postpaid plan subscriber can take it and get an annual benefit of Rs 1800 for free. That is the advantage of 900 rupees. This offer was launched on Women’s Day, but many users did not know about it. Even before this, the company has given free Amazon subscription to users, in which the Red Postpaid Plan was getting started from Rs 399 for the users. Another thing that the user needs to pay attention to is that Zomato Gold is available only for postpaid subscribers. After the new SIM is taken, one SMS will come, click on it and install the App of Zomato and get the offer.